Gold traces the journey of a man dreaming to win free India's first gold medal in Hockey. The sports drama starring Akshay Kumar takes the audience back in time to witness the struggle of a team to make the nation proud. 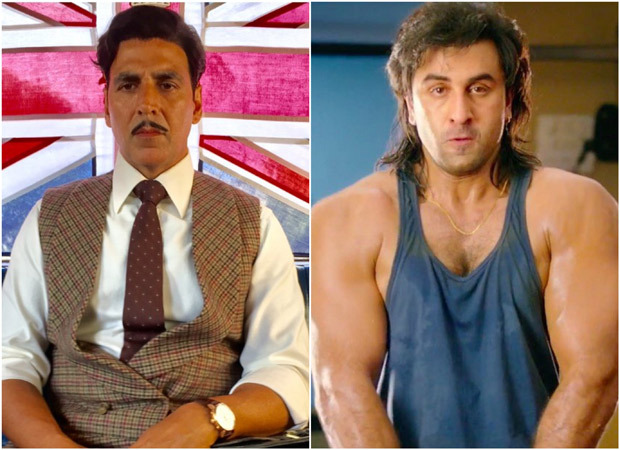 The upcoming sports drama starring Akshay Kumar will release this Independence Day marking 70 years of Free India's first Gold medal at the 1948 Olympics.